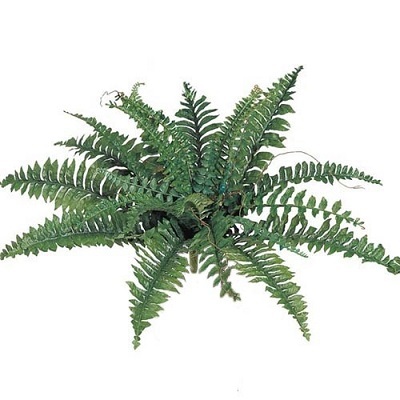 Here is the smallest fern we carry. We have a size for every need and occasion! See other sizes in this same section. Simply use the back button.